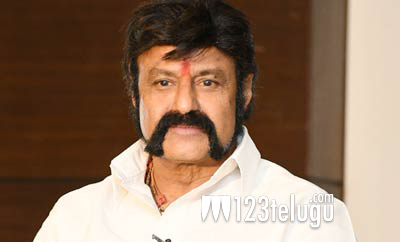 Following the memorable success of his Sankranthi outing, Gautamiputra Satakarni, Nandamuri Balakrishna has joined forces with director Puri jagannadh for his 101st movie. The film, said to be a powerful action entertainer, will be majorly shot in Hyderabad and London. However the latest reports reveal that the makers are also thinking of Spain as a backup option, if procuring visas for Great Britain proves to be difficult. At least a month long European schedule has been planned in which all the crucial scenes will be canned. Bhavya Creations banner is bankrolling this high budget entertainer.